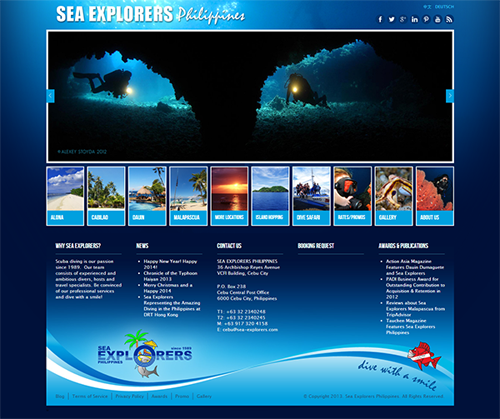 iBizLeverage Web Services is an internet marketing company based in the Philippines. 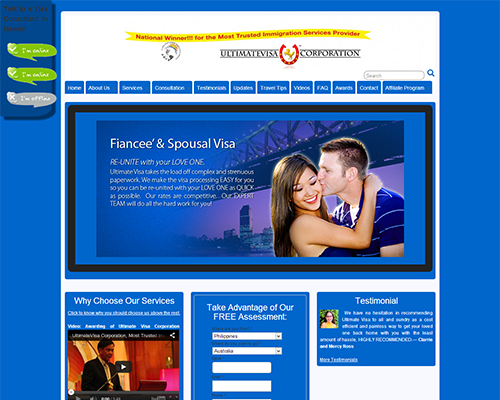 The company has been providing website services to clients worldwide since 2005. We offer complete web services for your business including digital marketing to help you get more leads, and convert them into sales. 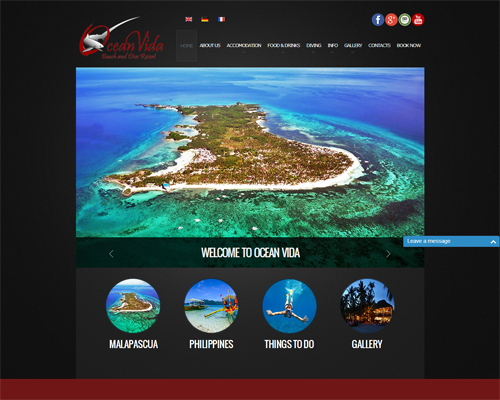 Our website services include web design, web development, graphic design, website maintenance, web hosting, search engine optimization (SEO), search engine marketing, paid search, and many more. 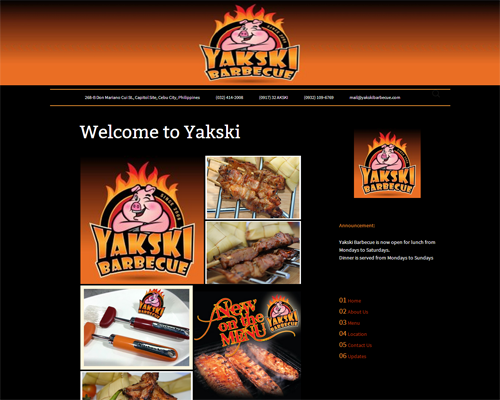 We just don't make websites, we make them work for your business. 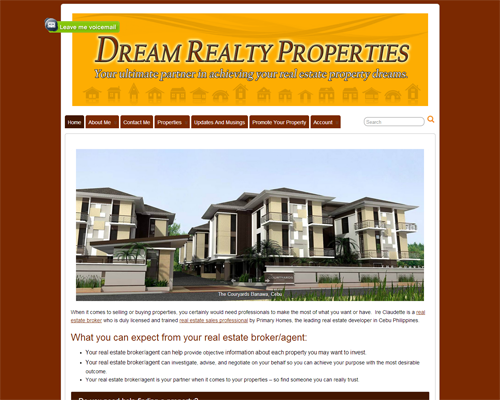 Contact us to know more about our web services. We will help you maximize your website to help you expand your business boundaries.